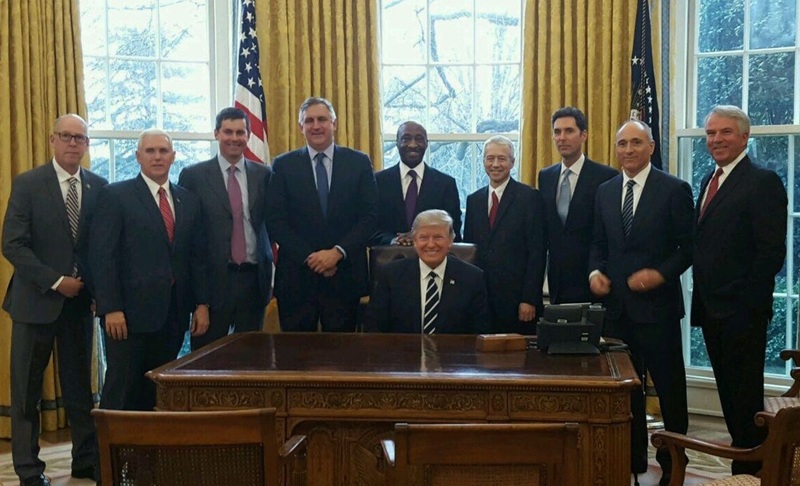 President Trump promised some of the nation’s top drug company executives in a meeting at the White House that he would slash regulations at the Food and Drug Administration and make it easier for them to manufacture products in the United States. He also described as “fantastic” the person he planned to nominate for commissioner of the Food and Drug Administration, someone he said would streamline the agency and get drug approval decisions faster (read “Trump Promises Big Pharma ‘Fantastic’ FDA Leadership & Less Regulation“). Bernie to Trump: “Talk is Cheap.” Stand Up to Big Pharma! Support Importing Drugs from Canada! Trump Wants to Blow Up FDA – Good for Big Pharma, But Bad for Innovation? Does Pharma Really Want to Abandon the “Gold Standard” of the FDA Approval Process? Pfizer Inc Chief Executive Ian Read said on Tuesday the company would not change its philosophy on pricing of its medicines or when it takes price increases, bucking a recent trend by some rivals of the largest U.S. drugmaker. The comments, made on a conference call after Pfizer reported slightly lower than expected fourth-quarter profit, came as several of Read’s industry peers met with U.S. President Donald Trump, who has insisted prescription drug prices must come down. 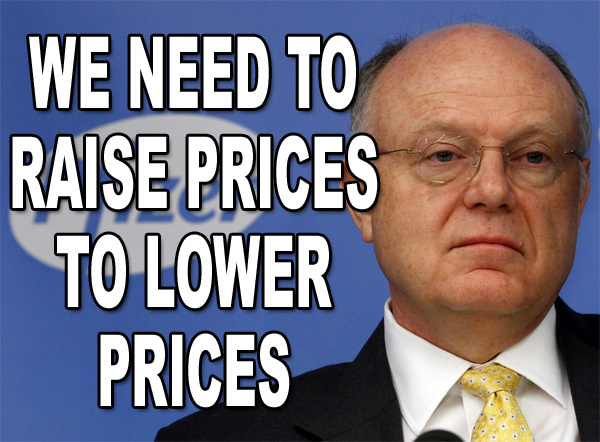 “I believe we have always priced responsibly [e.g., read “Pfizer CEO Ian Read: Raise Drug Prices to Lower Costs to Consumers“], so I don’t need to make that commitment,” Read said in a telephone interview. Oh Snap! Regeneron CEO Says What to Pfizer CEO Ian Read??? Novartis has released new digital tools for patients with multiple sclerosis, including a first-of-its-kind Chrome extension and an online dictionary that features over 100 ‘real talk’ definitions of MS terms. Definitions are offered for terms that range from the fairly commonplace, such as clinical trial and caregiver, to the more medically complicated like biomarker, computerised axial tomography and gadolinium. 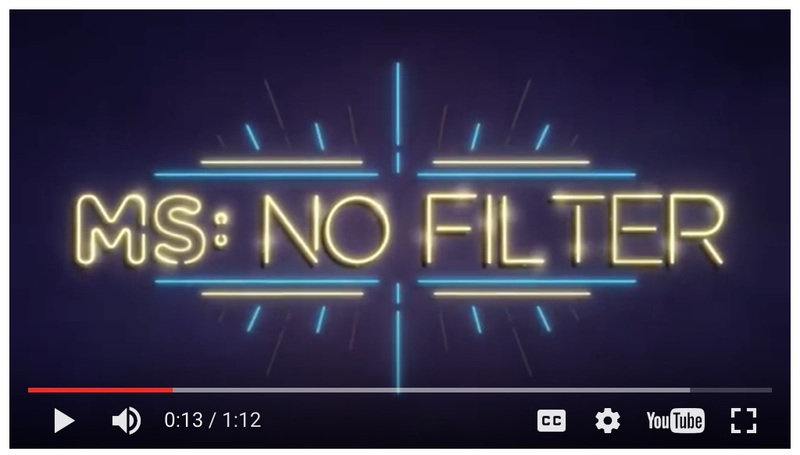 In the case of Novartis’ MS: No Filter, the extension scans any website to find terms listed in the MS dictionary, highlights them and offers a definition and additional content. Next articlePinUp: “Precertified” Digital Health! Right-to-Try Bugaboo. PharmaGuy Retires!